Quality shower filters on a budget! 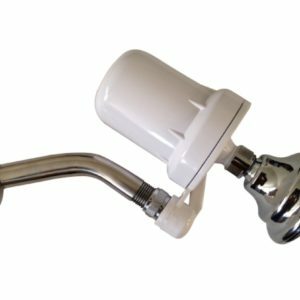 Why invest in a shower head filter for your water? Because research shows that public water contains high levels of chlorine, fluoride and heavy metals responsible for damaging hair, skin and nails. 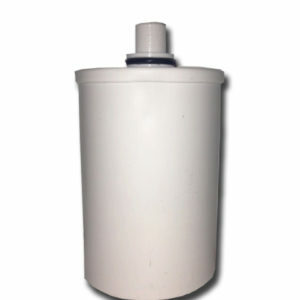 We provide a wide selection of fluoride and chlorine shower filters at economical prices. Our hard water shower filters are made in USA, and meet international quality benchmarks. 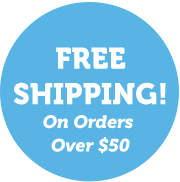 Available in several sizes, they are easy to install and come with free shipping. For immediate delivery, order now!